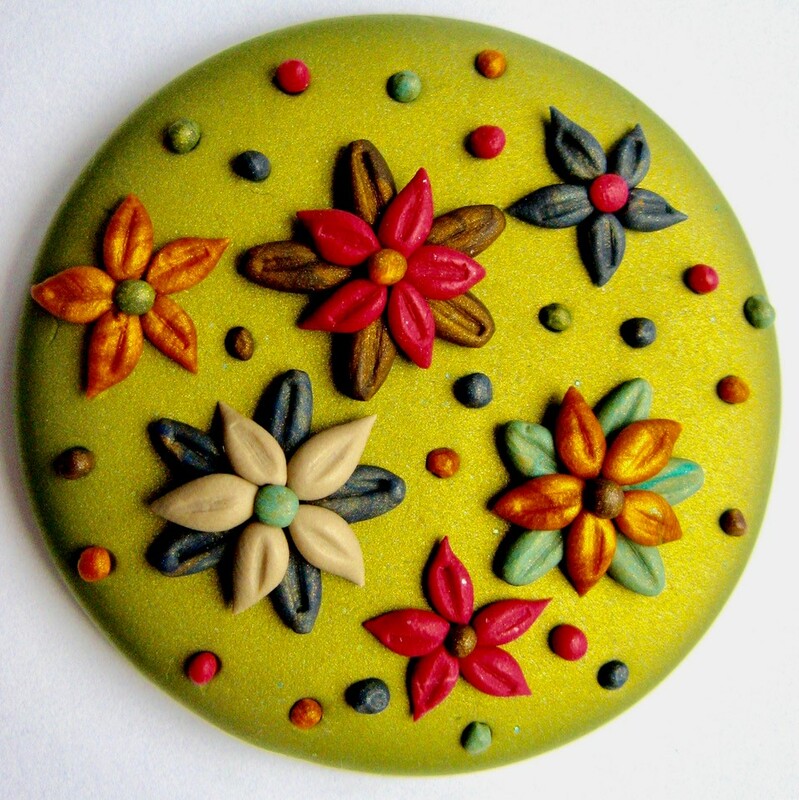 Explore the infinite, artistic possibilities of decorating shapes with flowers and paisley style filigree in polymer clay, a malleable medium that is shaped and cured in a domestic oven. Learn how to create pretty flowers using the simplest of tools; forget-me-nots and daisies, plus leaves, stems and stylised paisley motifs. Add decorative elements to embellish your pretty designs further and create beautiful pieces of jewellery to wear home. This course is suitable for all levels of ability, including complete beginners. Materials are not included in your course fee. All materials will be provided by the tutor. The approximate cost of these will be £10, payable to the tutor during the course.